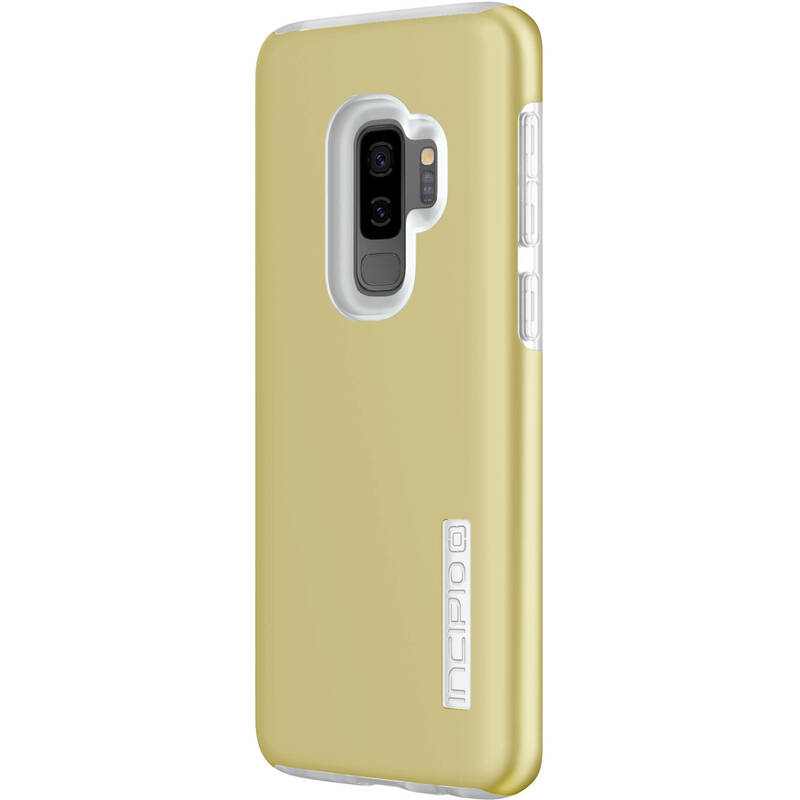 Protect your Galaxy S9+ with the Incipio DualPro Case. This case features a hard Plextonium polycarbonate exterior and a soft inner core, which combine to guard your device against bumps, scratches, and drops. A raised bezel protects your display and the soft-touch finish provides grip. Box Dimensions (LxWxH) 8.3 x 4.6 x 1.55"